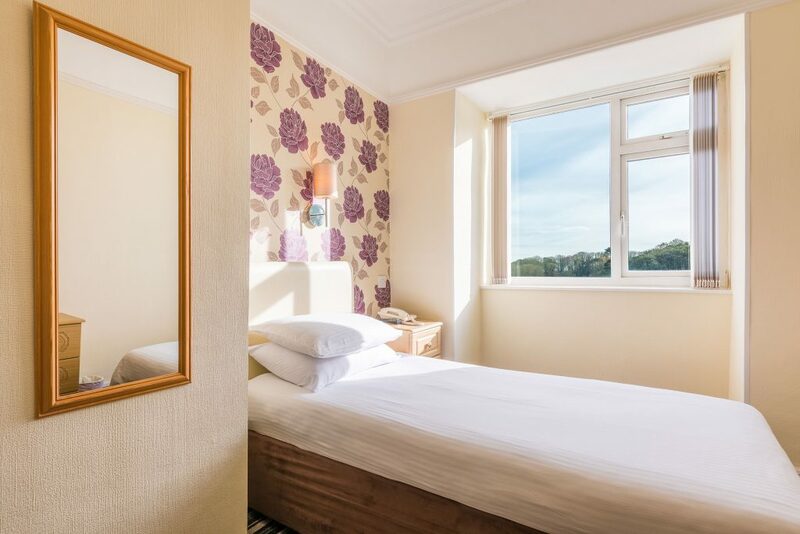 We have a variety of rooms on each floor. 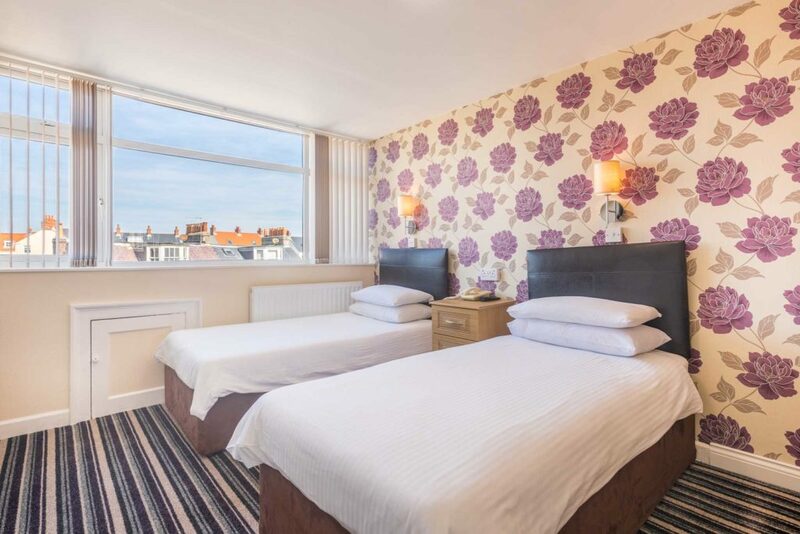 Singles, Doubles and Twins, with en-suite showers and baths. 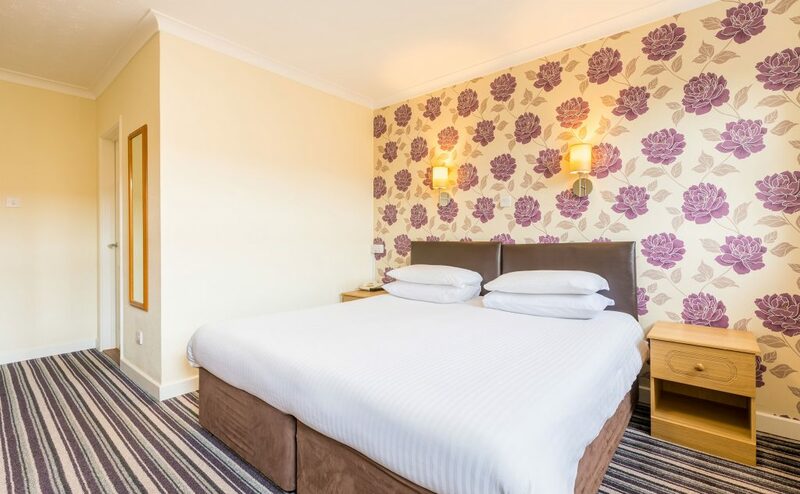 If stairs are really not your thing let us know when you book and we will do everything we can to accommodate your needs, as the hotel does not have a lift. Naturally we are happy to take your bags to your room just let us know at reception when you arrive. All of the bedrooms at the Pandora Hotel benefit from en-suite bathrooms to ensure your comfort and privacy. 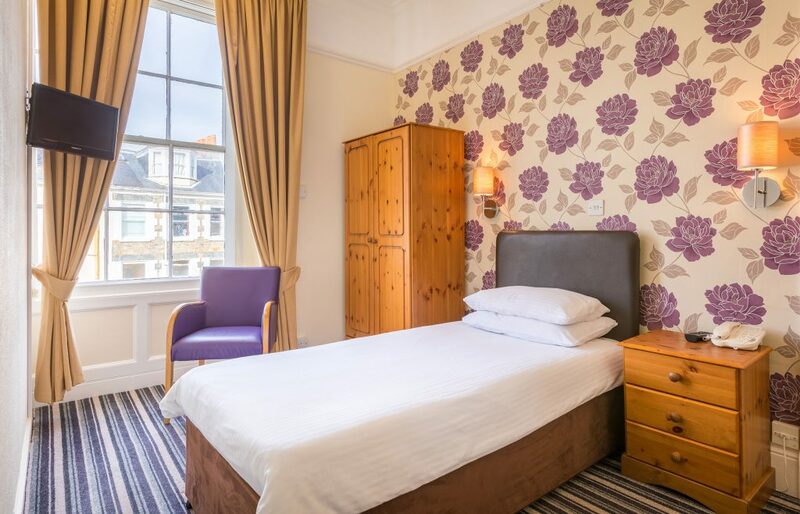 Rooms also include: Wi-Fi, TV, direct dial telephone, hairdryer and hospitality tray. 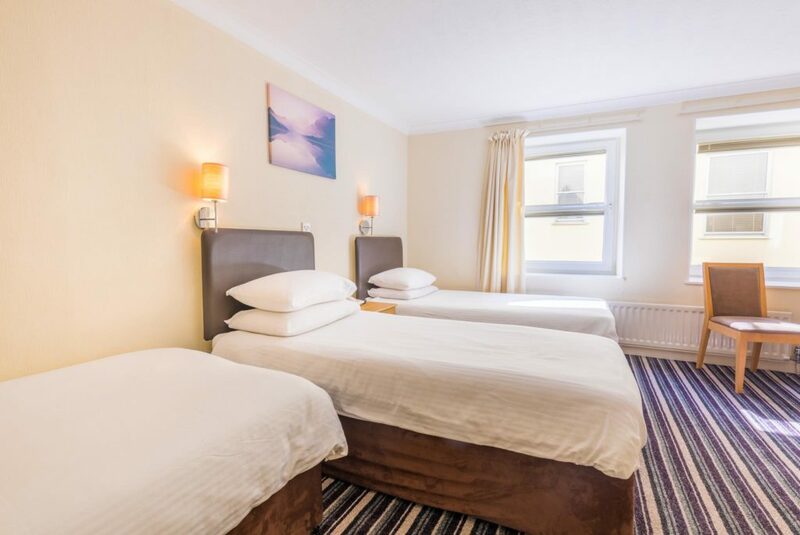 All our singles rooms have a standard size bed, we don’t believe in short changing on the comfort just because it is a single bed. All have en-suite shower rooms. Please note: Room layouts can vary from those photographed. 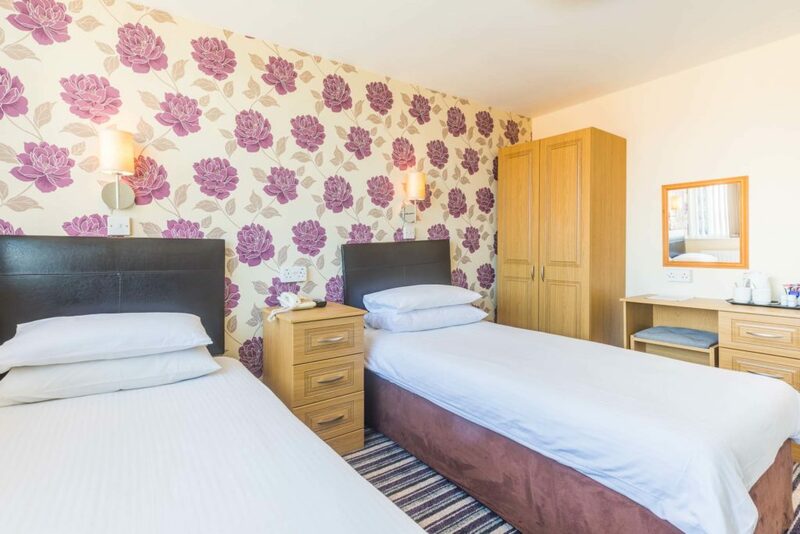 All our double beds are Standard size or bigger. There are no small queen size beds in this hotel. A variety of en-suite Showers or Bathrooms. 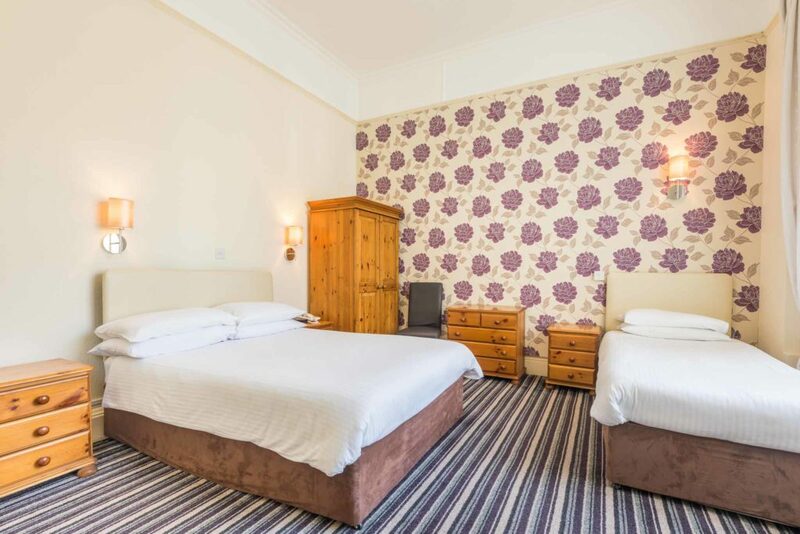 Our twin rooms have a variety of en-suite Showers or Bathrooms. 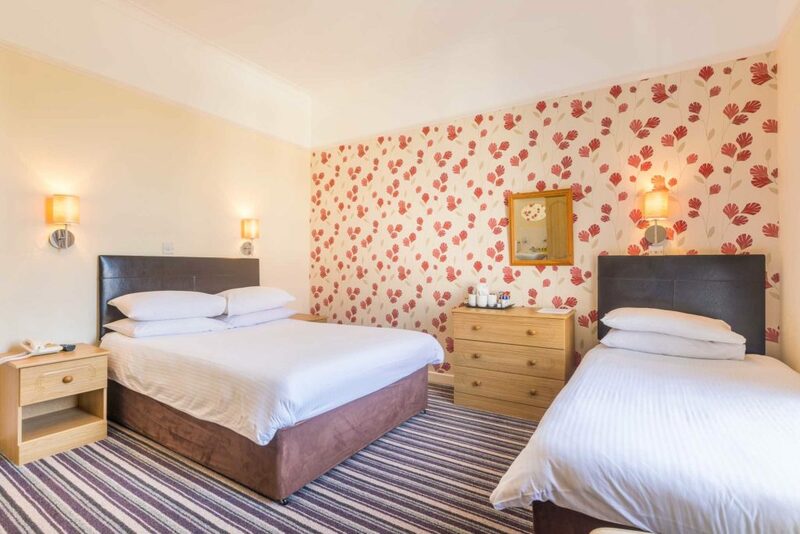 Three of our Family rooms have a double and a single bed the other room has three singles. 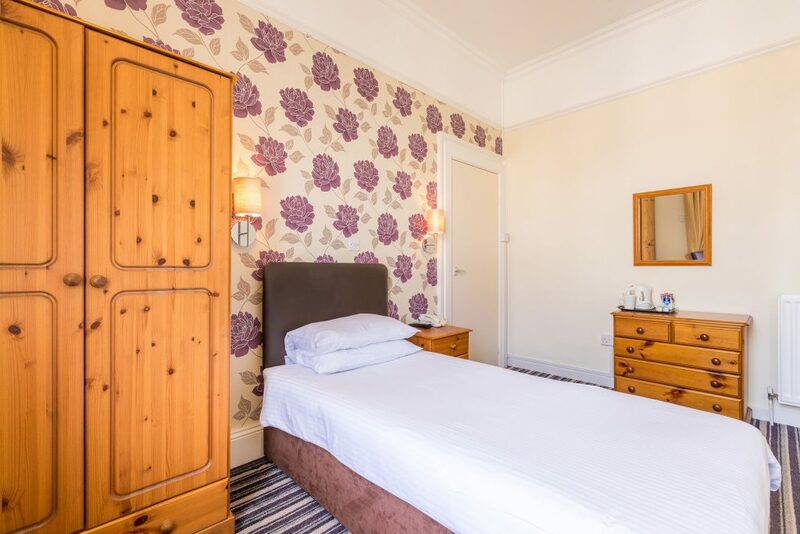 Family rooms feature either en-suite bath or shower. 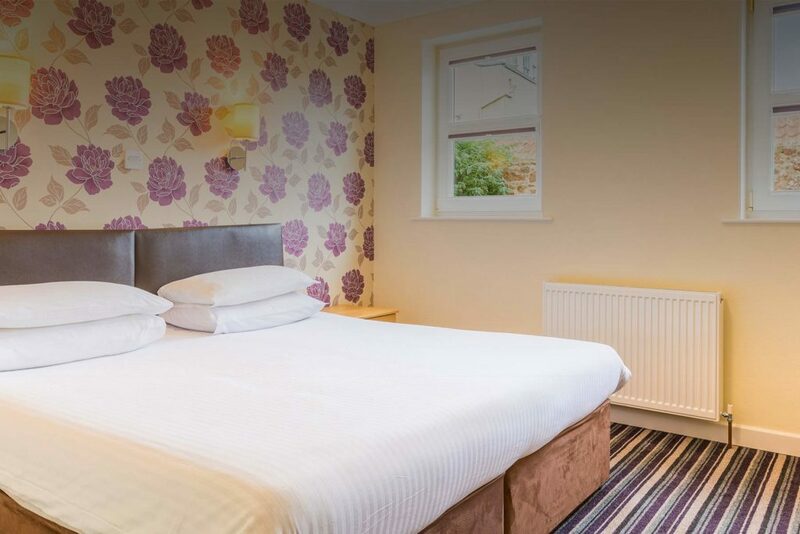 We have 10 comfortable single rooms for which we do not charge a supplement. 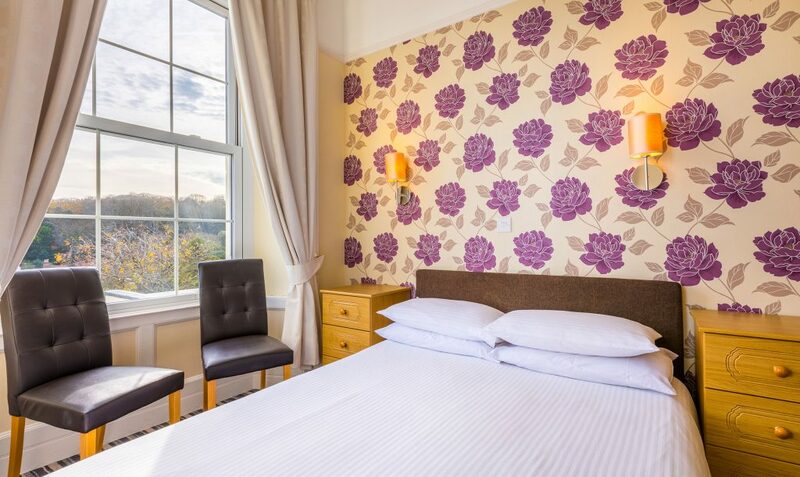 If you would like to enjoy the extra space of a double room for a single occupant please ask when you book. 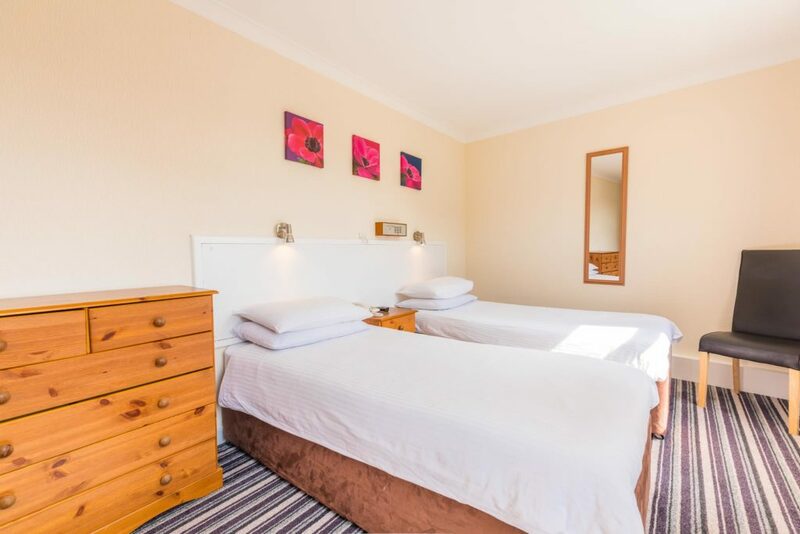 There is an additional charge of £30 per night. For our younger guests we charge Infants to 4 years old £10 per night. We have cots available at no charge. For Children from 4 to 12 years old we offer a 50% discount on the rate when sharing with an adult.